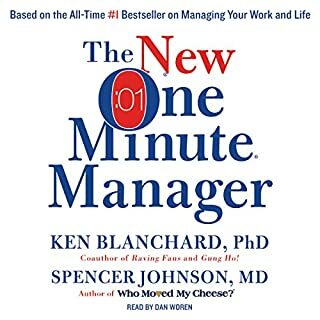 The OMM reminds us that managing successfully can be simple and should be if we’re going to be effective. Well worth the listen for all who manage and lead!! 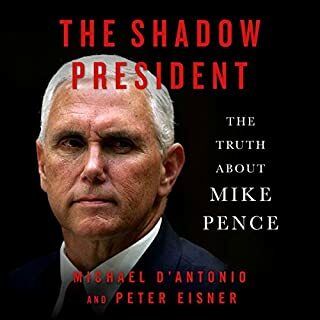 In this book we come to recognize that Pence’s own ambition for ascending to the presidency is his only truth, and that the character and piety he displays are as hallow as the president he blindly salutes en route to that position.